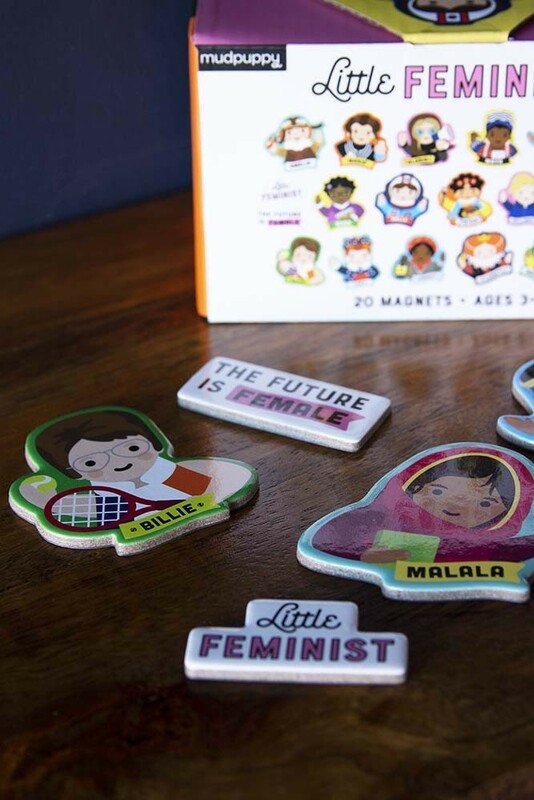 A great way to introduce children to historic women, this Set Of 20 Little Feminist Magnets contains illustrations by Lydia Ortiz of portraits of real women who have made an impact on the world. 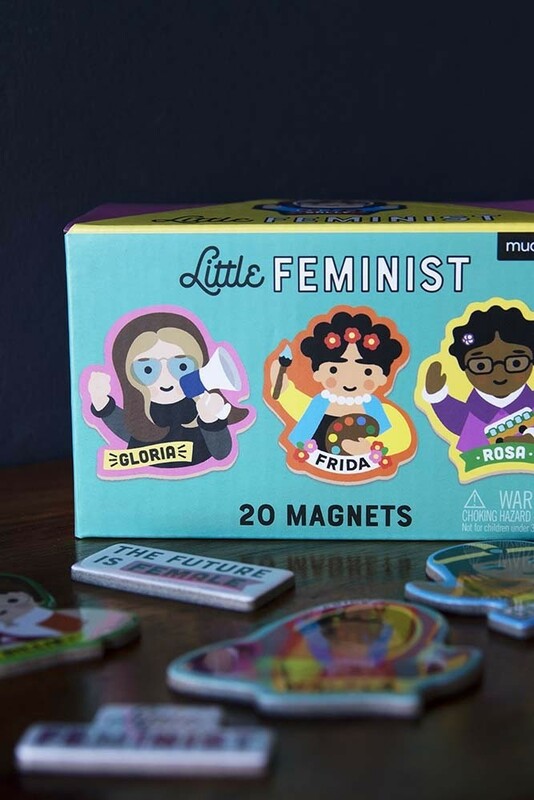 A fun way to decorate your fridge, the set of 20 contains iconic woman from all eras like Frida Kahlo, Cleopatra, Hilary Clinton, Queen Elizabeth I and Billie Jean King. A perfect gift for children, these magnets would also make an ideal token present or stocking filler for a friend or loved one.